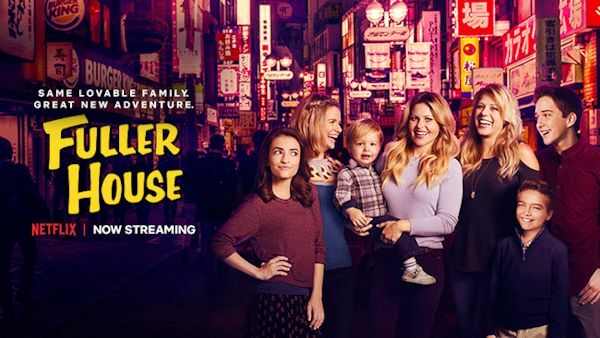 Steve Baldikoski and Bryan Behar have been named executive producers and showrunners for the upcoming fourth season of the hit Netflix series Fuller House. Both Baldikoski and Behar have served as co-executive producers from the series' launch in 2016. 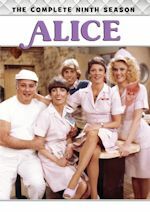 Baldikoski and Behar have also previously served as co-executive producers on The New Adventures of Old Christine, 8 Simple Rules, Kirstie and Save Me, and as consulting producers on the series Last Man Standing, Jennifer Falls and others. Season Four of Fuller House will go into production later this year. Fuller House is produced by Miller-Boyett Productions in association with Warner Horizon Scripted Television for Netflix. Fuller House stars Candace Cameron Bure as D.J. 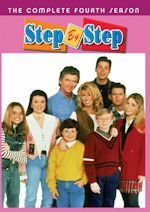 Tanner-Fuller, Jodie Sweetin as Stephanie Tanner, Andrea Barber as Kimmy Gibbler, Juan Pablo Di Pace as Fernando, Soni Nicole Bringas as Romona, Michael Campion as Jackson, Elias Harger as Max, Dashiell and Fox Messitt Twins as Baby Tommy, Scott Weinger as Steve Hale, John Brotherton as Matt Harmon, and Ashley Liao as Lola. 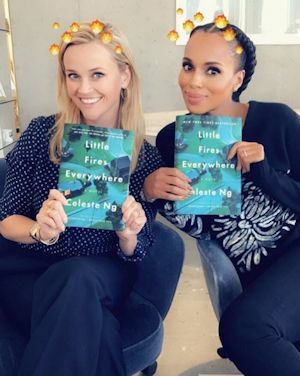 After a competitive bidding war that ignited Hollywood, Hulu has obtained the rights to develop Little Fires Everywhere, the highly-anticipated limited series from Reese Witherspoon and Kerry Washington, based on Celeste Ng's 2017 bestseller, as a Hulu Original Series. 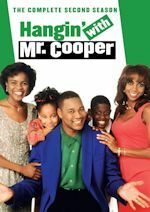 The project will be produced by Witherspoon's Hello Sunshine, Washington's Simpson Street and ABC Signature Studios, and will join Hulu's award-winning slate of original programming. 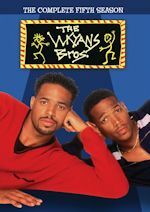 Witherspoon and Washington will also star as leads in the series. Liz Tigelaar (Life Unexpected, Casual) will write and serve as showrunner and executive producer. Based on the New York Times Best Seller of the same name, Little Fires Everywhere follows the intertwined fates of the picture-perfect Richardson family and an enigmatic mother and daughter who upend their lives. The story explores the weight of secrets, the nature of art and identity, the ferocious pull of motherhood - and the danger in believing that following the rules can avert disaster.